What a fun session! 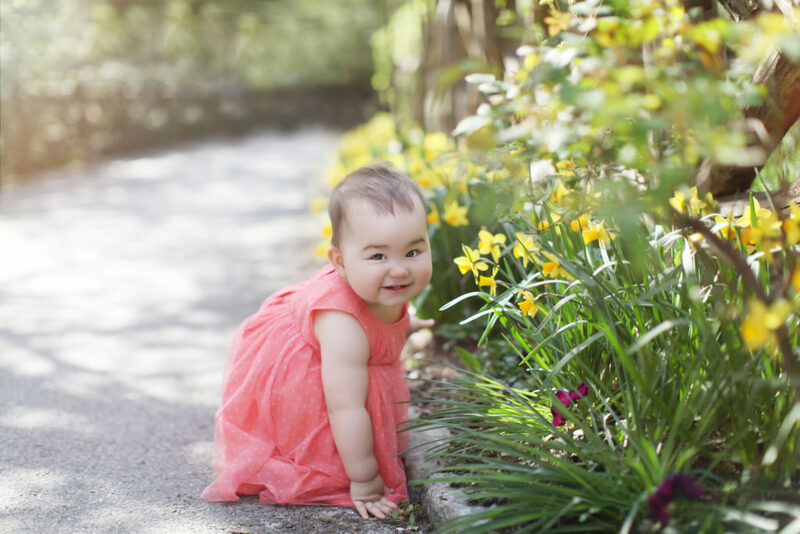 It was a beautiful day in Central Park NYC for a 1 year old session! Spring is here after a long cold winter. She was such a happy baby to be out in the park.